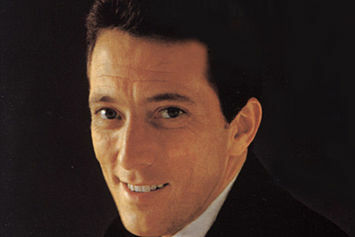 Andy Williams carried on the crooning cardigan tradition of Perry Como deep into the rock 'n' roll years. 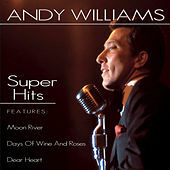 A good singer with seamless technique, Williams had a bright TV personality and a string of hit singles ("I Can't Get Used to Losing You," and "Moon River" are the two that still get plenty of spins on AM radio) throughout the late 1950s, '60s and '70s. In a surprise twist, Williams became every vengeful woman's fantasy when he stood by ex-wife Claudine Longet after she shot and killed skiing legend/paramour Spider Sabich in 1976. 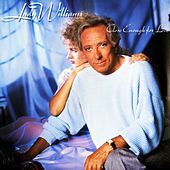 Since those heady days, Williams' recording career has slowly wound down, but he continues to be a big concert draw and has his own theatre in Branson, Missouri.